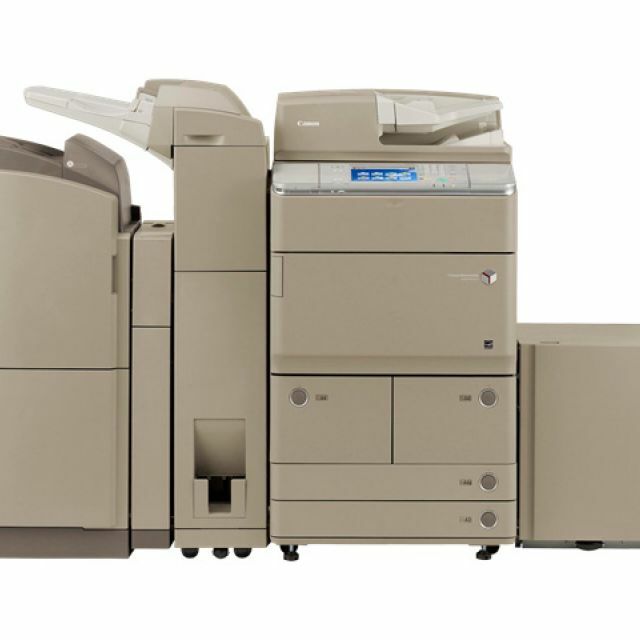 With outstanding speed and efficiency, the imageRUNNER ADVANCE 6075 model meets the needs of large corporate offices and workgroups that demand robust performance. Engineered for high-volume traffic, this digital monochrome model rapidly scans, prints, copy, fax and distribute documents with precision and ease. Advanced management tools and multiple in-line finishing options help produce professional documents with ease. The imageRUNNER ADVANCE 6075 model features a range of collaboration tools, streamlined one-step operations for complicated tasks, and the power to perform multiple jobs concurrently. The imageRUNNER ADVANCE 6075 model delivers output speeds of up to 75 ppm in black-and-white, single pass duplex scanning at speeds of up to 200 ipm (duplex, 300dpi, black-and-white). 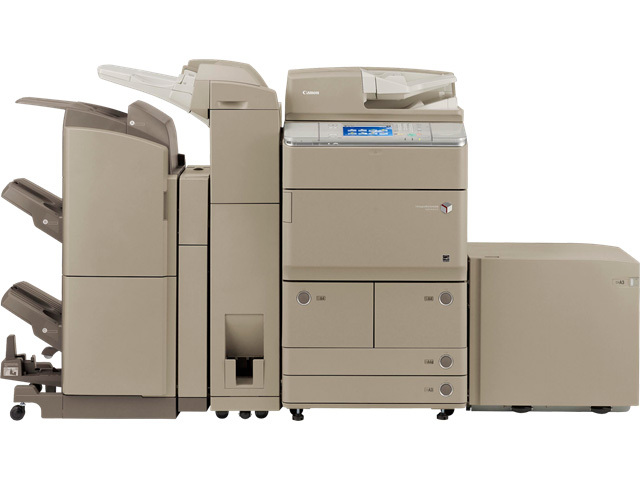 Offering standard Color Universal Send, UFR II Printing, and a range of paper handling and finishing options, with the imageRUNNER ADVANCE 6075 model, there's a dramatically better way to work.